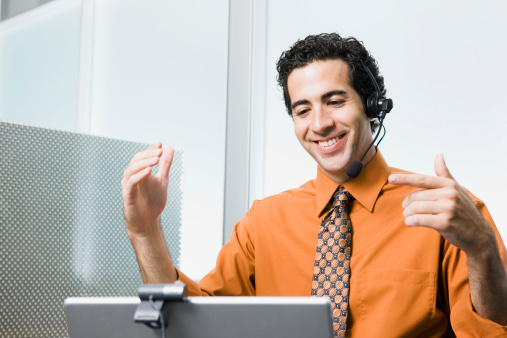 Recorded webinars are the recorded versions of our live webinars. They are generally available for viewing online within 5 business days of the live event. Subscribers can choose any webinars they like from the large catalogue of recorded webinars currently available. New recorded webinars are uploaded each week and are available for immediate viewing. Unlike the ad-hoc purchase of recorded webinars, subscribers have access to the recorded webinars they have selected for the lifetime of their subscription. CPD Hours/Units - lawyers and accountants - the number of hours/units that you can claim is determined by the length of the webinar. For example, if the webinar runs for 2 hours (as the majority of our webinars do) you can claim 2 CPD hours/units for viewing the webinar online. Lawyers - some states have restrictions on the number of units (hours) you can claim. Please check your CPD rules.